1) Cleaning ;- removing of foreign material from paddy such as stone, pebbles, dirt etc. 2)parboilingofpaddy:- Paddy mixes with steam and fed into soaking tank. 3) Distoner:- separating paddy from stones before milling or dehusking. 4) Husker:- separate husk from the paddy grain. 5) Paddy separator:- separate paddy from brown rice. 6) Grader :- The grader is used for to obtain high quality rice which is less broken . And at last weighting , packing, transporting is done. 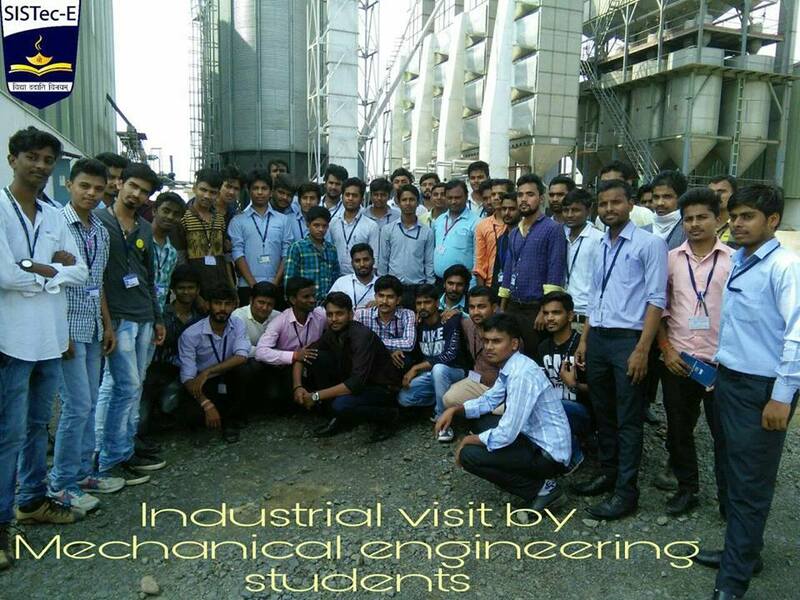 50, students visited one of the world class state of the art manufacturing units. 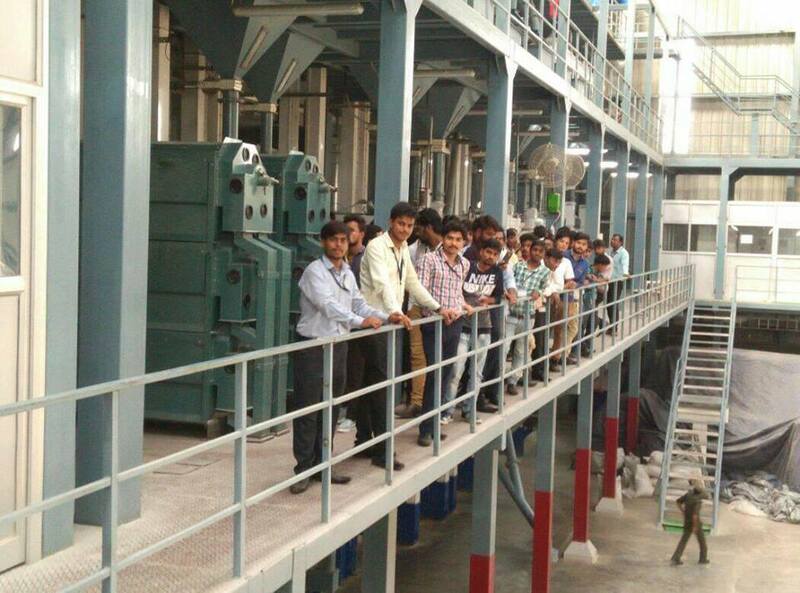 Visit was very informative and students had a high learning experience of how cotton get converted into best quality yarn which is used in weaving and knitting. The machines cosisted of a continuous loop of belt drives and conveyors. It was really intresting to watch such a huge production of yarn using automatic spinning.